Honoring My Compass: We're Film Stars! 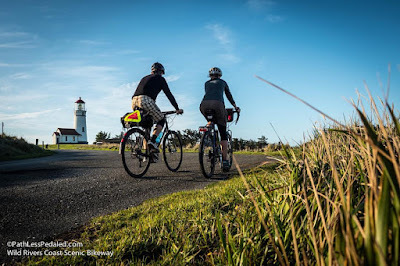 Centered around the coastal town of Port Orford, the Wild Rivers Coast Scenic Bikeway is a 60-mile ride that can either be done as a day ride or as series of multiple out-and-backs. The route includes sweeping views of the ocean, as well as miles of meandering along the beautiful Elk River. 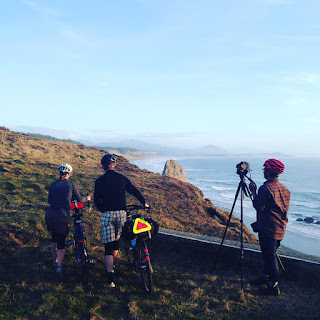 We spent a long weekend being captured on camera, riding our bikes and exploring the town of Port Orford. 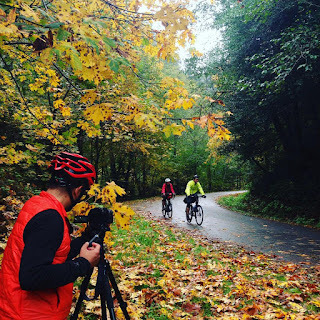 We enjoyed spending time with Russ and Laura and getting a first-hand view into their creative process. 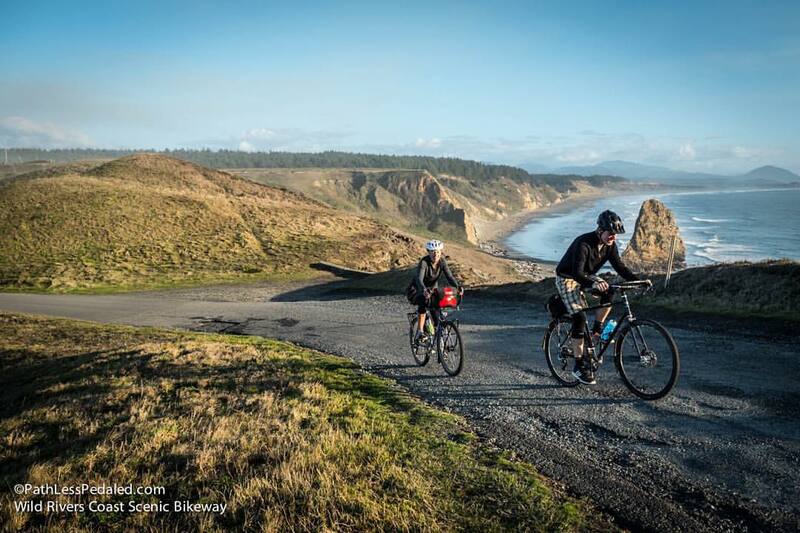 Me & Brian, riding along the coast. 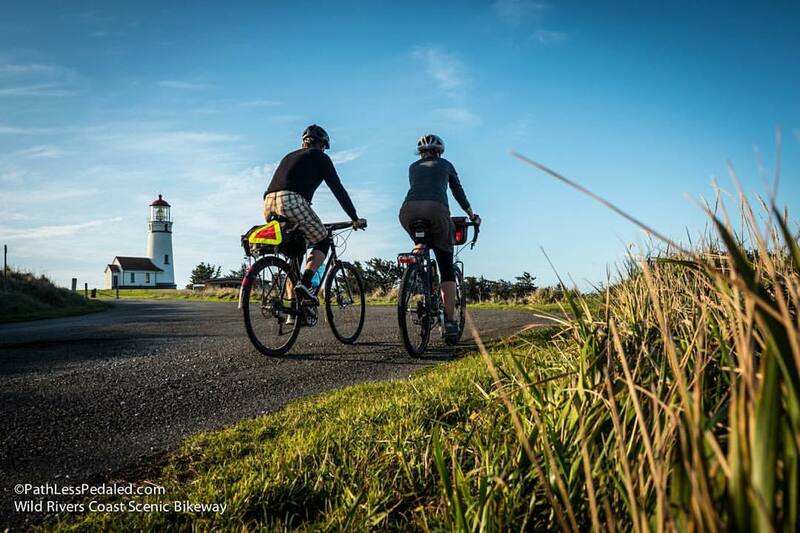 Riding to the Cape Blanco Lighthouse. Russ filming, as Brian & I walk along the coast. This was my favorite still shot from the weekend. Russ shooting, as we ride along the Elk River. Riding amongst the beautiful fall colors. It's time for Russ & Laura to be the talent! 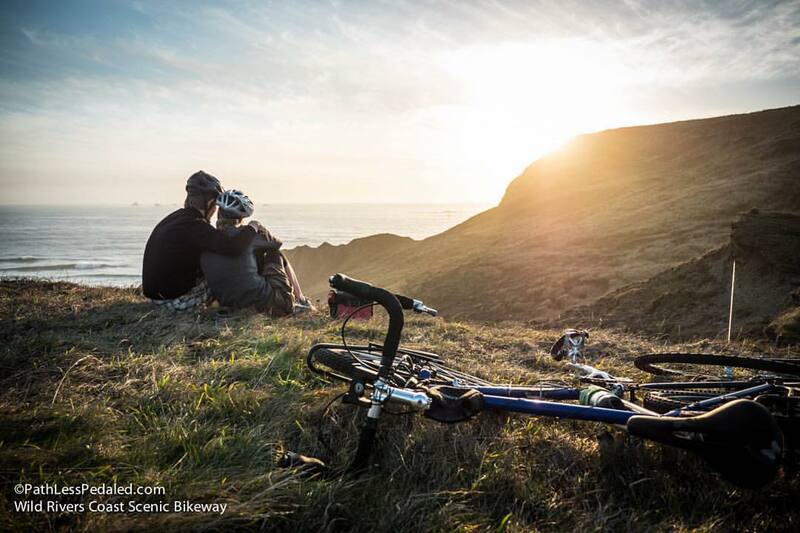 Brian captured this photo of Russ & Laura shooting the sunset. 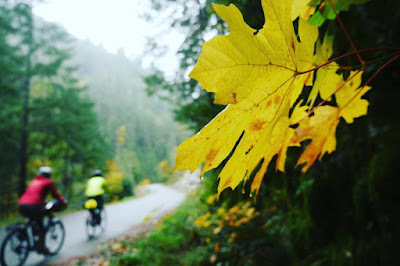 A quick cut of some #gopro footage from yesterday. Pretty sweet looking. I'll let you know when the full video is available for consumption; the video should be released sometime early next spring. 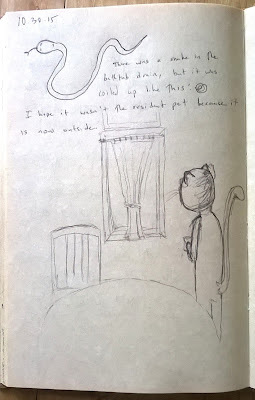 I wanted to share with you two little asides from the weekend. The four of us stayed at The Powder House, an adorable vacation rental in Port Orford. 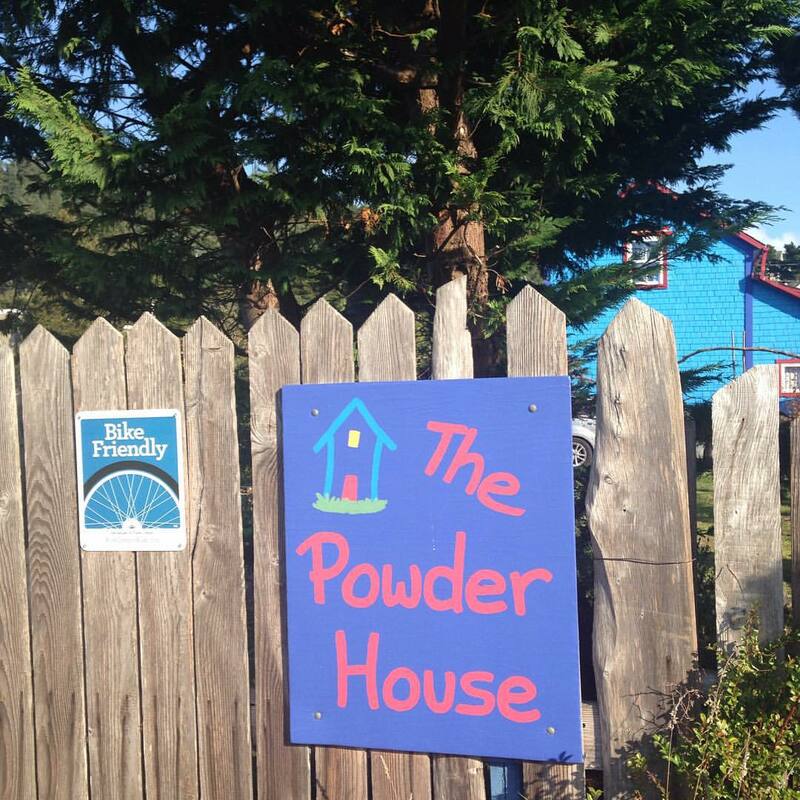 The four of us spent the weekend at The Powder House. I got up the first morning to take a shower. As I stepped into the tub, I noticed something coiled up in the drain. At first, I thought it a thick thread that had gathered in the drain. But, upon closer inspection, I noticed that it was a snake! The snake in the drain. The hero for the weekend, Brian, kindly removed the snake from the drain and placed it in its more natural habitat. 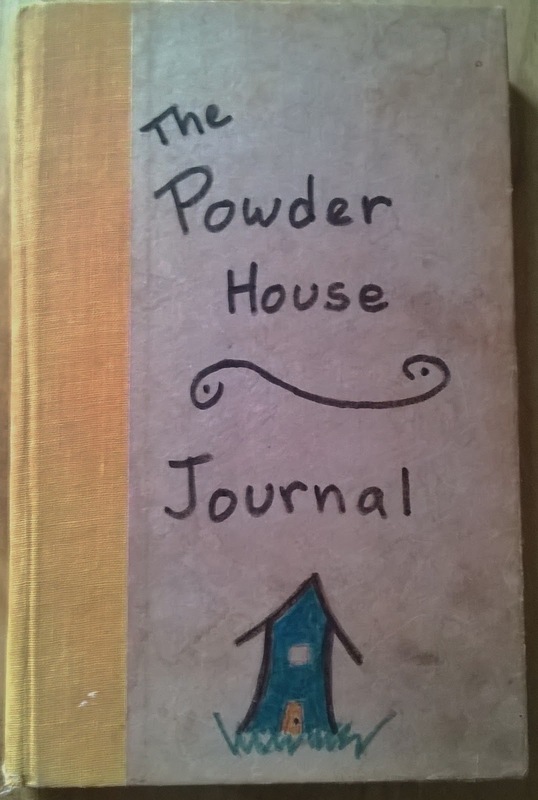 The snake episode was chronicled by Brian, for all of eternity, in The Powder House's guest journal. 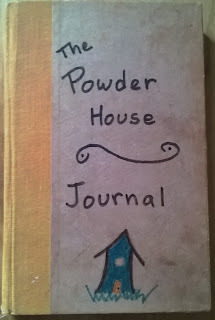 The Powder House's guest journal. 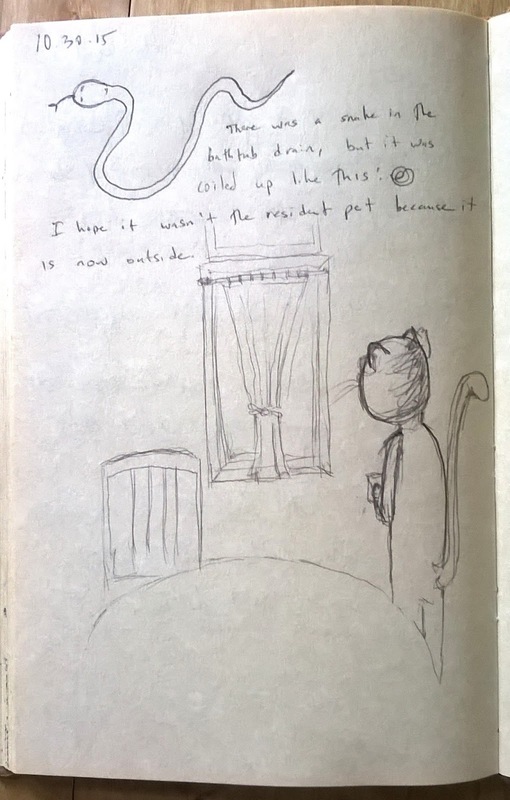 Brian's entry in the guest journal. 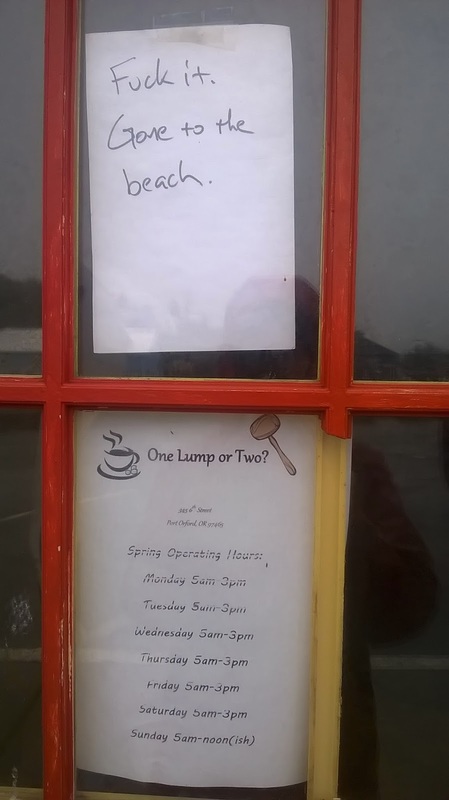 Also, as we walked around the quaint hamlet of Port Orford, I loved seeing this sign posted in the window of a little coffee shop called "One Lump or Two"? This coffee house has some attitude! 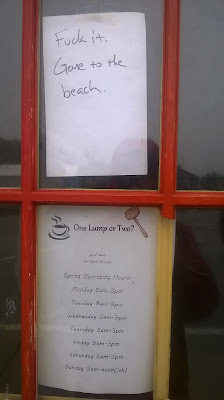 One Lump or Two? was closed for the day. 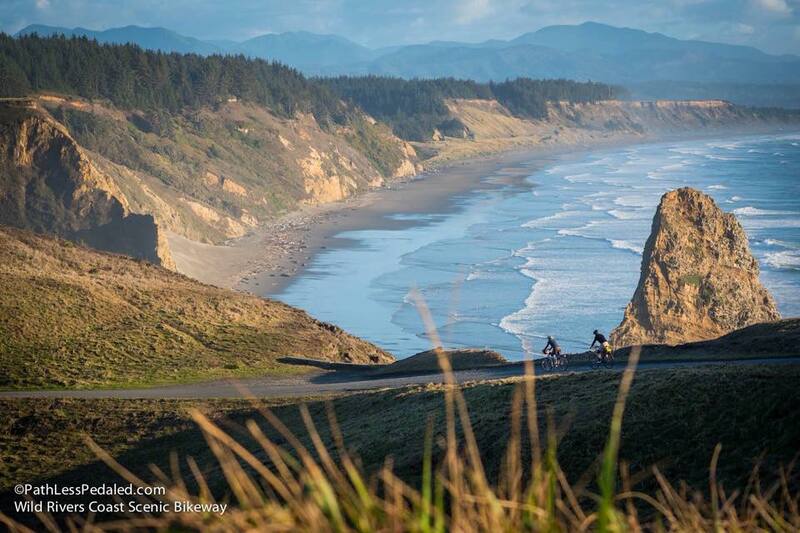 Love Port Orford on my ride of the coast. Had the very best meal ever at place in the center of town that was WAY too fancy for the town, I had Tiger Prawn tortellini and good wine! DAMN I wish I wrote the name of the restaurant. 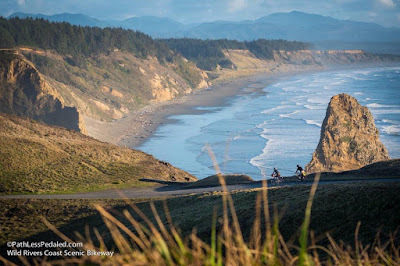 We will be staying there next year in my run south, I will have to check this place out and make sure I am the first in the shower!